Update: Debra L. Lee has stepped down from all of her roles at Black Entertainment Television (BET). The network had announced back in December that she would no longer serve as president. It was just announced that Lee will also resign as Chairman and CEO. Scott M. Mills has been tapped to take her place as President. 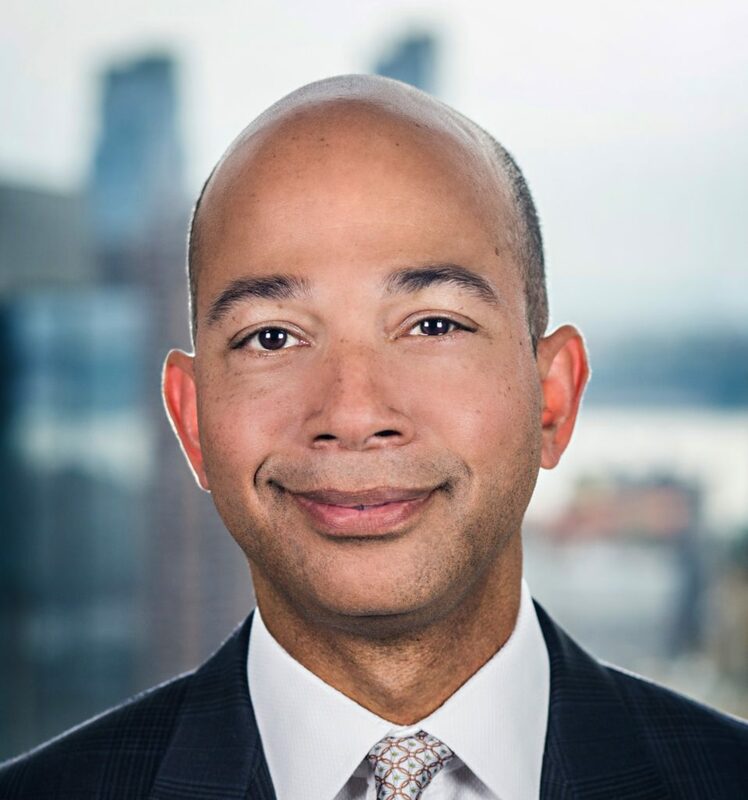 Mills has served as executive vice president and chief administrative officer at BET’s parent company, Viacom, since 2015, where he oversees human resources, real estate, and facilities and security. In his new role, he will be responsible for running overall strategy and all day-to-day operations, including oversight of programming, ad sales, and digital teams. He will also work closely with BET General Manager Michael Armstrong, who will report directly to him, and Lee, who will act as an advisor. “BET has consistently produced exciting, thought-provoking content, shaping culture and conversation with African Americans and young audiences around the world. I am honored to work alongside Debi, Michael, and the incredible team at BET as we accelerate the network’s evolution across film, digital, and live experiences,” said Mills in a statement. Like Lee, Mills has spent decades working for the cable channel, beginning his journey in 1997 as Senior Vice President of Business Strategy & Development. Since then, he’s held various executive-level positions at BET and Viacom, including president and COO of BET, where he led business operations. He also played an instrumental role in securing a recent major film and TV deal with Tyler Perry, who has created and produced exclusive content at OWN since 2012. Lee, who was named on Black Enterprise’s Most Powerful Women in Business in 2017, helped drive growth, ratings, and loyalty with African American audiences. Under her leadership, BET prioritized original programming like The Game, Being Mary Jane, and The New Edition Story. 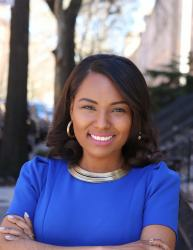 She also focused on live events and award shows like the Hip-Hop Awards, BET Experience, and The BET Awards. 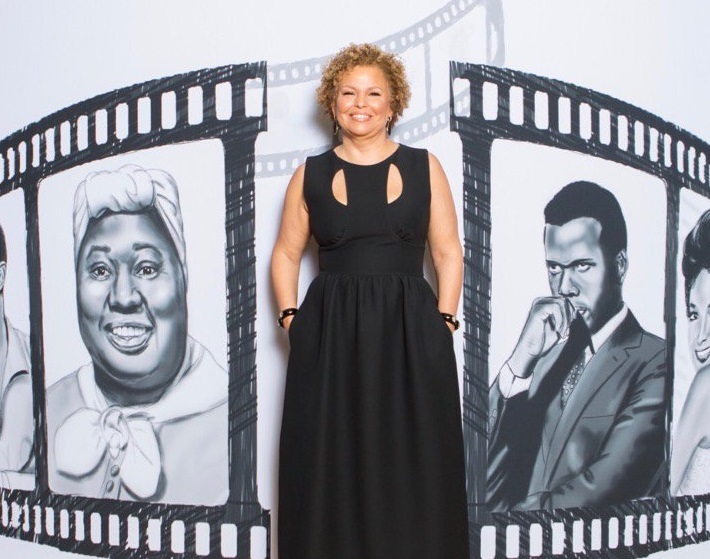 “In her two decades at the helm of BET Networks, Debi has built BET into a truly global entertainment powerhouse, bringing this dominant African American brand to more than 60 countries and 125 million households,” said Bob Bakish, president and CEO of Viacom.